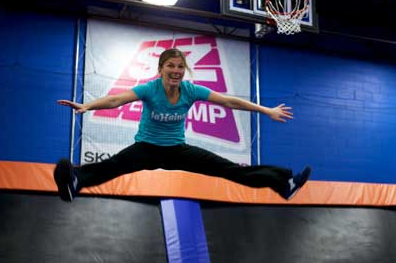 READY TO GET YOUR BOUNCE ON?! The youth will take a trip to Sky Zone on Sunday, March 25 after the second service. We will meet at noon at the church and travel to Sky Zone for the afternoon. The cost is $12 for an hour of bouncing. We will arrive back at the church at 4 p.m.